Maestro technology service pvt.ltd provides IT services like custom web and mobile application development, custom projects and ecommerce development services. 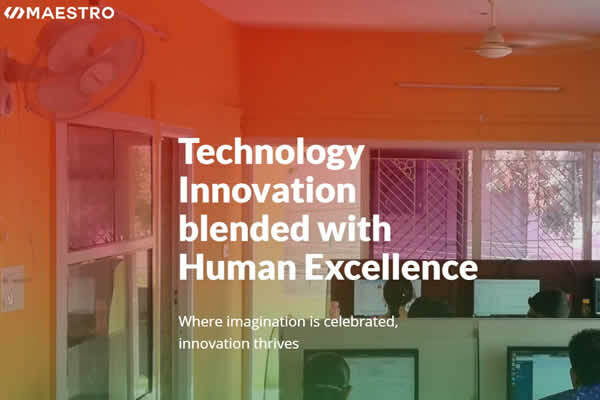 Maestro technology service pvt.ltd is the well experienced web design and web development service provider in Coimbatore as well as to the Globe. We here at maestro we have well experienced tech persons who gives you the best of cost you spend with us and we assure we will deliver on time. And also we bring some other IT services like custom web application development, Mobile app development, project rescue services, E-commerce development.